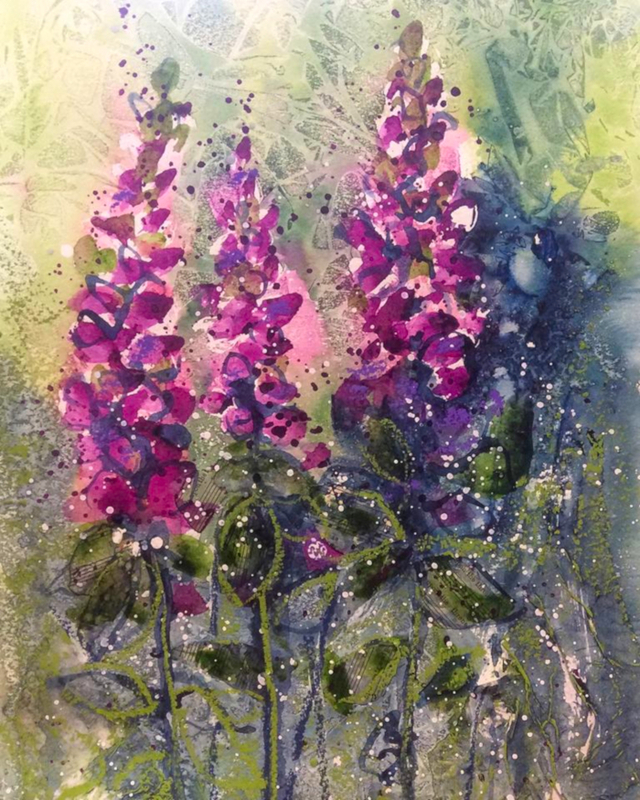 In this class with local artist Liz Rogers you will learn how to mix watercolour and collage techniques to create a stunning flower picure. Great fun and very effective! This classes is suitable for all ability levels (i.e. beginner-friendly :o). Please note that there will be a 1/2 hour break for lunch so please feel free to bring a packed-lunch or get some grub from one of the great food-establishments in town.